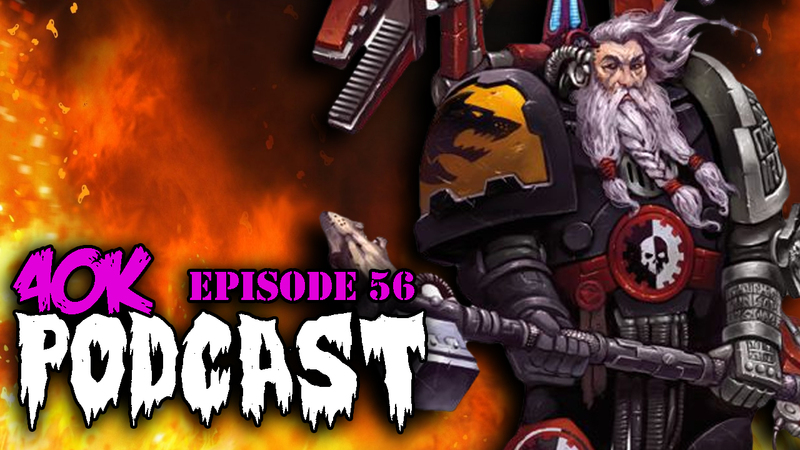 Episode 58 - Is Age of Sigmar the New 40k? Episode 57 - Why Do You Play 40k? Episode 56 - WAAC & 40k Where's The Line? 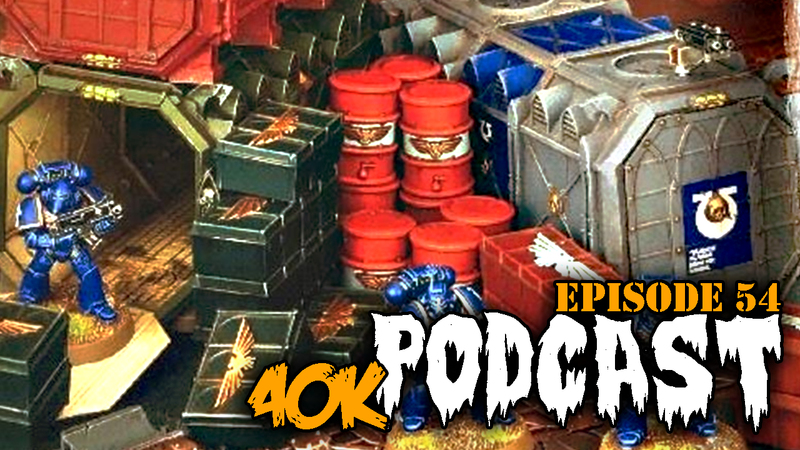 This week we discuss the infamous WAAC habits of the 40k community. Other highlights include the new GW Space Wolves FAQ & how it affects the game. 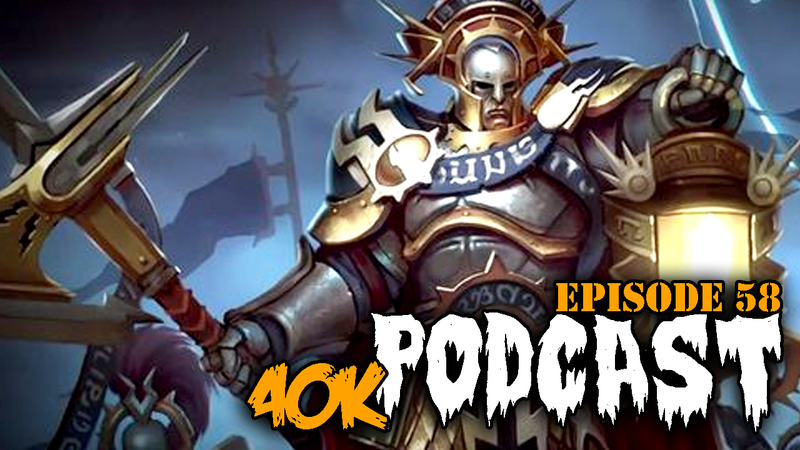 Episode 55 - Did GW Finally Break 40k? This week we discuss the new GW FAQ. Did drops just become OP? Episode 54 - Should Toughness replace Armor in 40k?